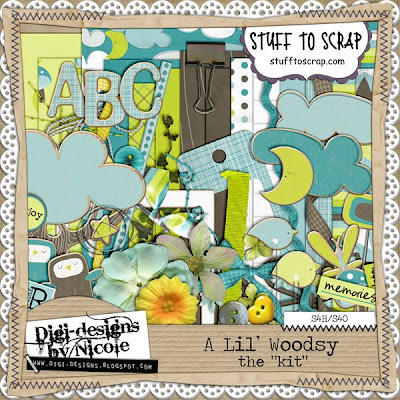 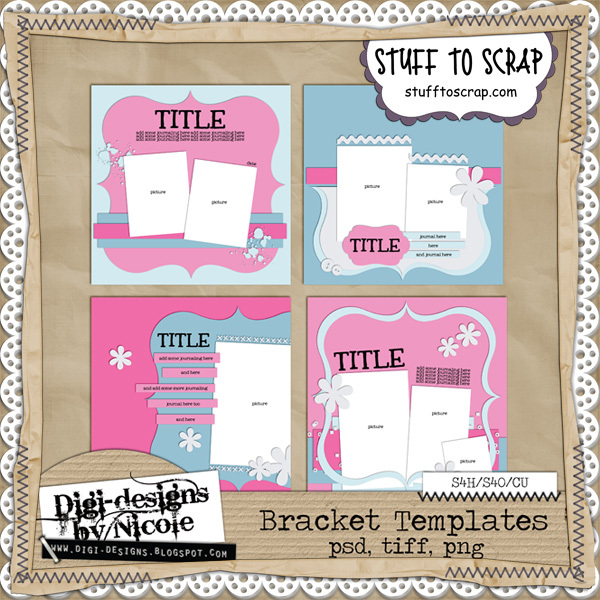 First up is Digi-designs by Nicole with a new template set - Bracket Templates available at Stuff to Scrap. 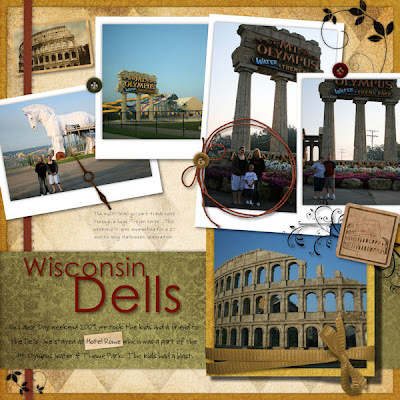 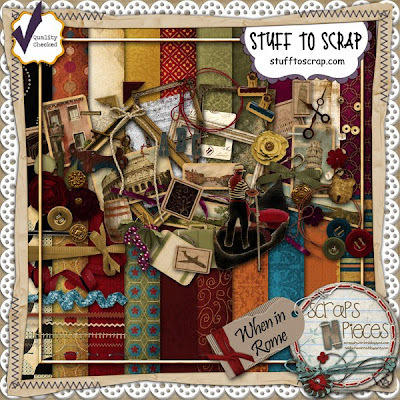 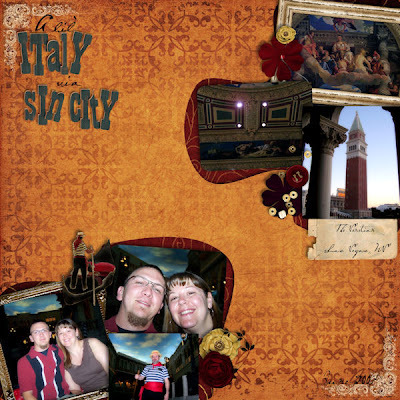 The next new release I'd like to show you is When in Rome by the sisterly duo Scraps N' Pieces. 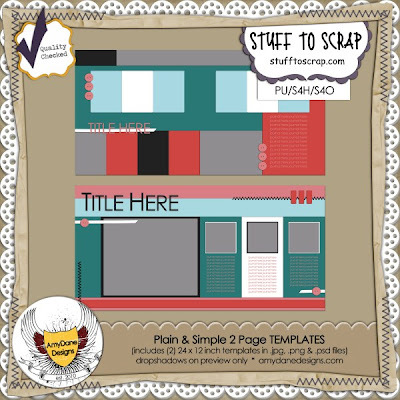 It's on sale at the Scraps N' Pieces store for $3.50. 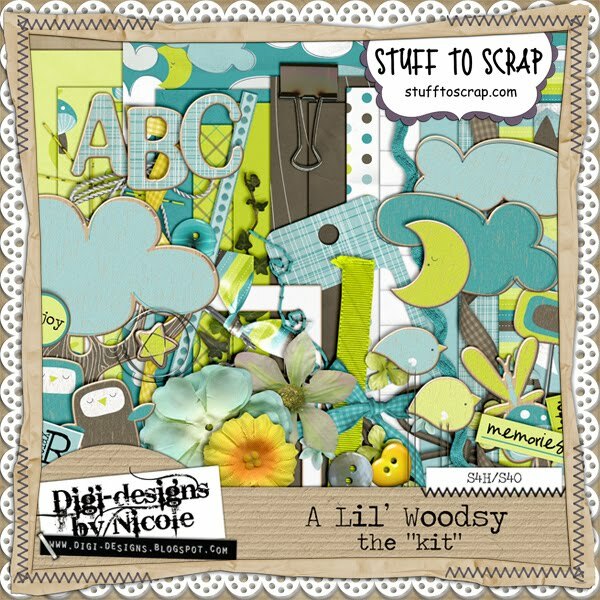 The kit and cardstock are sold separately at Stuff to Scrap. 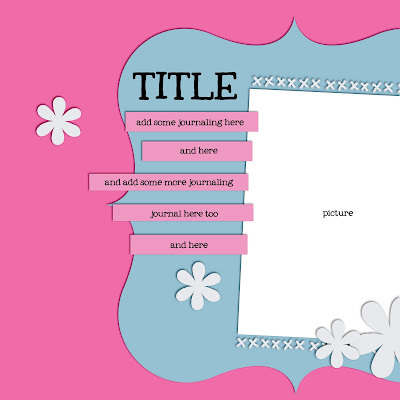 Also available at My Memories. 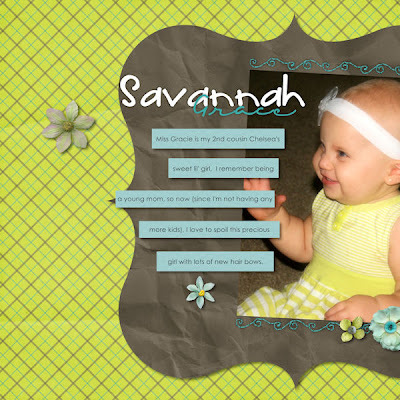 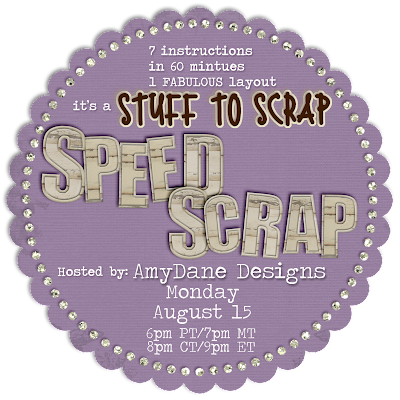 Tonight, join us over at Stuff to Scrap for a Speed Scrap hosted by AmyDane Designs.